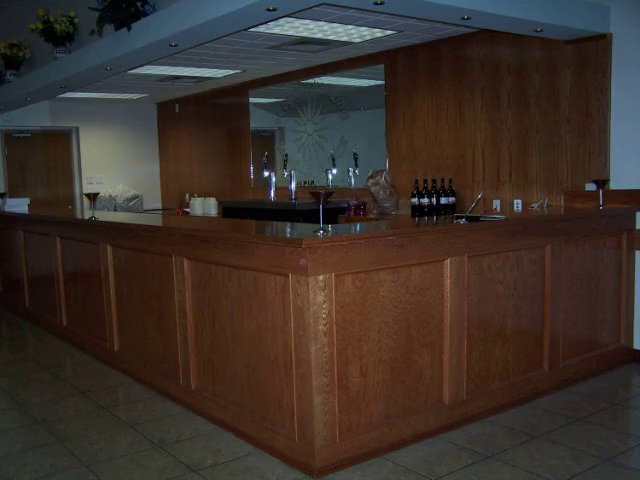 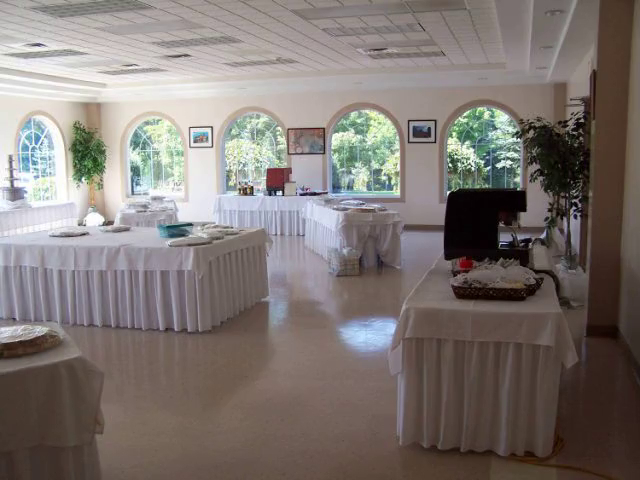 An excellent and modern banquet facility. 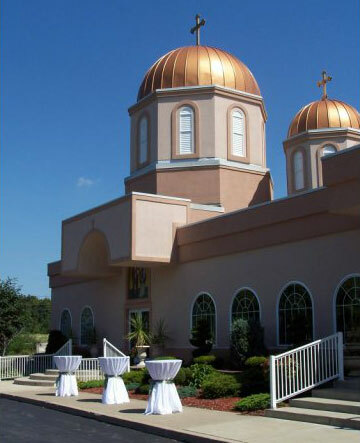 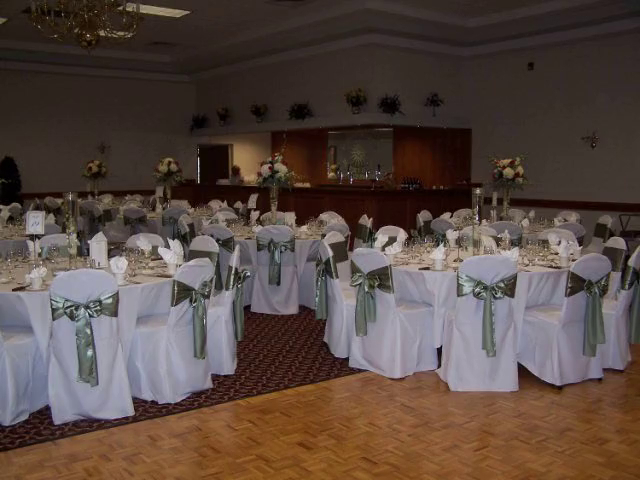 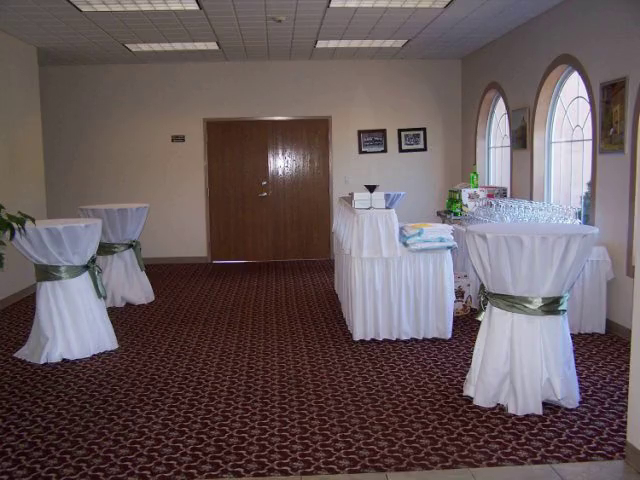 The elegant and spacious hall can accommodate several hundred guests. 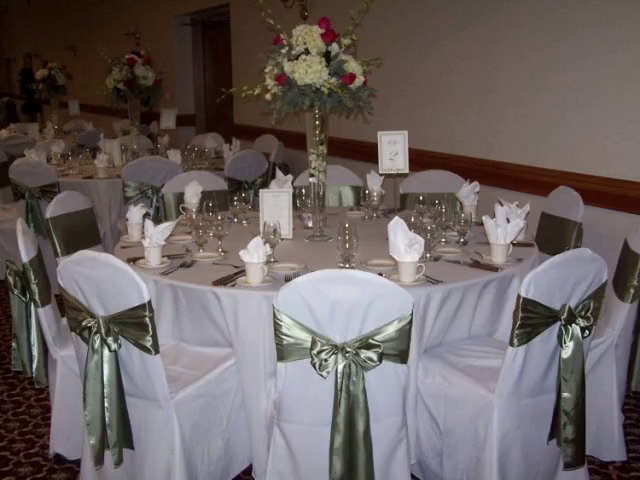 We are dedicated to making your special event beautiful and stress free.